While only a couple of years ago a live chat feature was considered as just a nice addition to a website, these days the question “How can I help?” popping up on your screen is a totally expected thing. But is this feature necessary specifically for your business website? Absolutely! Even if you don’t run an online store, a live chat can help you strengthen your online presence, promote your content, and expand the audience. How? This is what we’re going to find out. There’s no denying that typing a couple of words in a chatbox is much easier than searching for a phone number, waiting for somebody to answer your call, and talking for a few minutes with a person you don’t even know. And apparently, sending an instant message and getting a quick reply is handier than writing an email and awaiting the feedback. 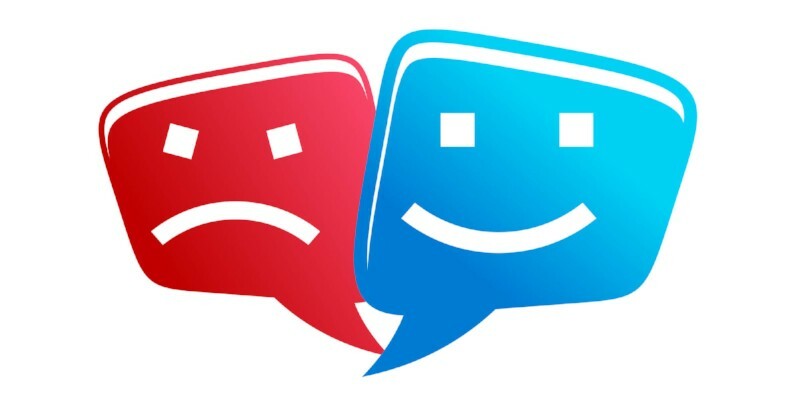 This is why most people prefer live chat over other means of online communication. The research shows that 92% of users had a positive experience with a live chat compared to the phone (88%) and email (85%). A live chat can virtually bring a company consultant to your door to answer all of your questions in almost no time. Besides, it offers a quick and effective way to provide your customers with necessary information without forcing them to switch to another source of communication and distract from their primary goal on your website. After all, the more focused your visitors are, the more time they will spend on your website! For many people, real-time phone calls are tiresome, stressful, and awkward. They require a full focus on the conversation while preventing you from doing other things that need your attention. Besides, support managers would sometimes use phone calls to peddle products to their customers more intensively which causes further inconvenience. The stress associated with phone conversations is effectively mitigated by using a live chat. It takes less concentration and effort to engage in sporadic messaging than talking on the phone. Moreover, you can simultaneously do something else while chatting online without having to keep all of your attention on the conversation. For many people, this is a decisive argument in favor of live chat. A live chat feature allows for avoiding tedious phone calls and emailing while minimizing the response time. Usually, getting feedback from a live chat agent takes less time than receiving an email or ordering a callback. Meanwhile, quick and competent replies work toward the user trust and loyalty. Today, when the competition is ever high, every minute (if not a second) can play a critical role in customer decision-making. 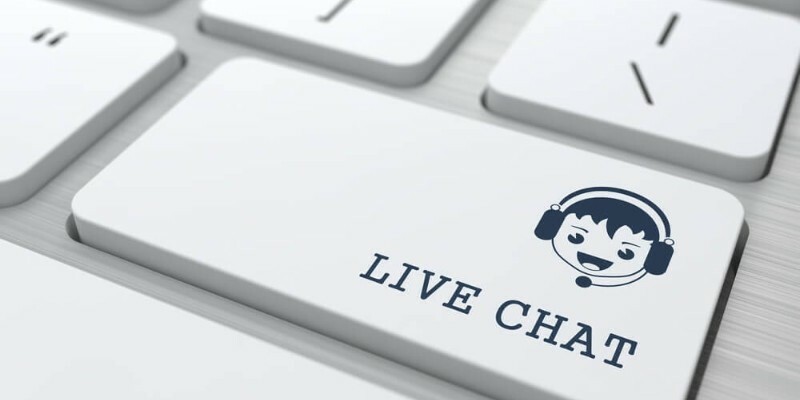 A well-managed live chat can significantly boost your conversions provided that you manage to reply to questions faster than your competitors. Time is money. And live chat can win you both. Providing your website visitors with an opportunity to contact you instantly shapes a good impression about the quality of support and the attitude toward customers. Various studies confirm that people who get quick and professional feedback from brand representatives are more likely to trust such brands. But it’s not only about the feedback. Visitors like to be noticed and welcomed on a website they enter. Live chat allows you to greet new visitors by sending them a welcoming message. This can either be an automated text template or personalized inquiry aimed at helping a customer find the desired product, service, content, etc. In any case, your courtesy and complaisance will be much appreciated by the audience. From their perspective, it’s like being greeted by an employee in a brick-and-mortar store – it never hurts your business as long as you know how to draw the line between the helpfulness and obtrusiveness. The advantages of live chat are evident not only on the user side. As a website owner, you want to be there for your audience all the time: be available to answer their questions and have an opportunity to reach them with timely updates. Nothing provides a better solution than live chat. You can reply to your customers almost immediately, send out important information, and let your clients know about special offers, new products or content on your site. What is more, live chat can increase the efficiency of your support, especially if you manage your website or online store all alone. Answering multiple phone calls at once is impossible without holding your clients on the line for at least several minutes. Writing an email takes a lot of time per se. Instant messaging, on the other hand, allows you to handle multiple inquiries at once. Replying in a chat takes little time, therefore, you can address more issues. A chatbox should look unobtrusive. It is best to keep it collapsed on the side or in the bottom of a page. However, it must be prominent enough to be noticed by visitors. This indicator has a direct impact on conversions. Therefore, you should clearly point out the average response time so that users know how soon they can expect a reply from you. Consider an auto-reply feature to provide this information every time somebody sends you an inquiry. Your live chat replies should be not only fast but also competent and useful for a client. If you have a team of online consultants, it is important to train them well to understand the products and services offered on your website, as well as formulate their answers correctly and politely. Unless your live chat is available 24/7, you (or your support team) should be online at least 8 hours a day. It is also advised to specify the chat’s operating hours in an automated reply that would be sent to users when the chat is offline. Mentioning the alternative methods of contacting you won’t hurt as well. 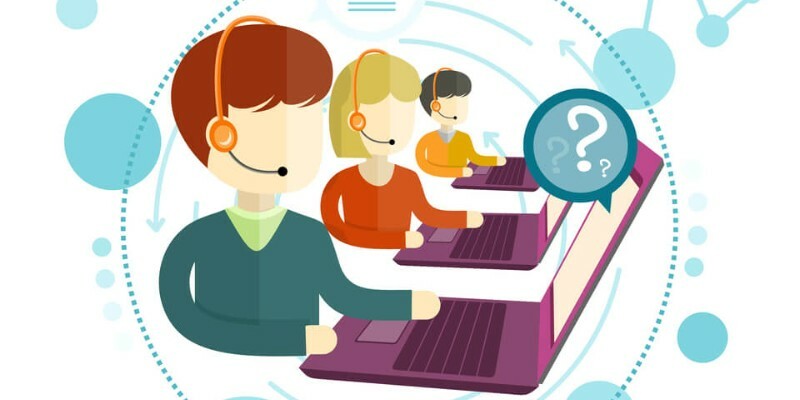 Along with other tools for online communication, live chat can help you boost conversions, increase the number of satisfied customers, and promote your website. But to achieve the desired results, it is required to optimize and systematize its operation thoroughly. Meanwhile, if you own a website built on NING, you can enjoy the benefits of an integrated live chat just now without searching for any additional software and third-party services. Get in touch with individual members of your online community or entire groups quickly and effortlessly!